No matter what season it is, seaside-themed décor is always beautifully neutral and calm. 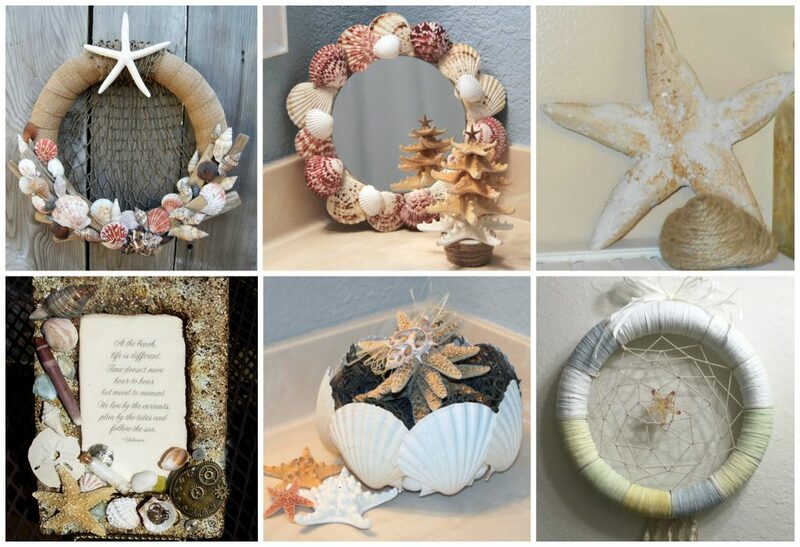 If you love to collect seashells from family trips to the ocean or if you buy shells from the craft store, you can lovingly display them throughout your home with a little help from Smoothfoam. 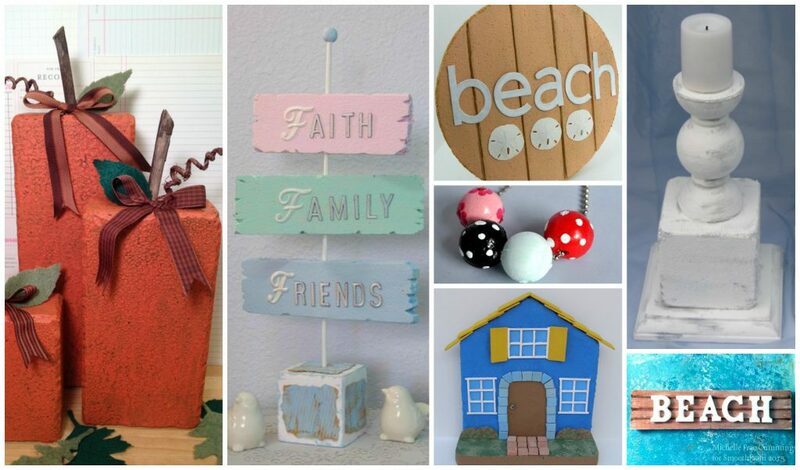 Check out our designer DIYs and bring a bit of sand and surf indoors! Who says it’s hip to be square? We think circles are pretty cool, in a roundabout way. 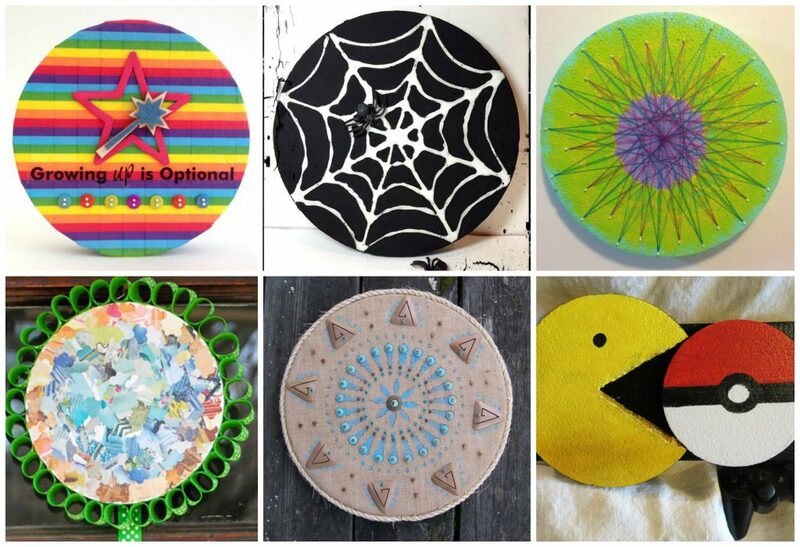 Smoothfoam discs make terrific art panels for a wide variety of mediums, colors and themes. 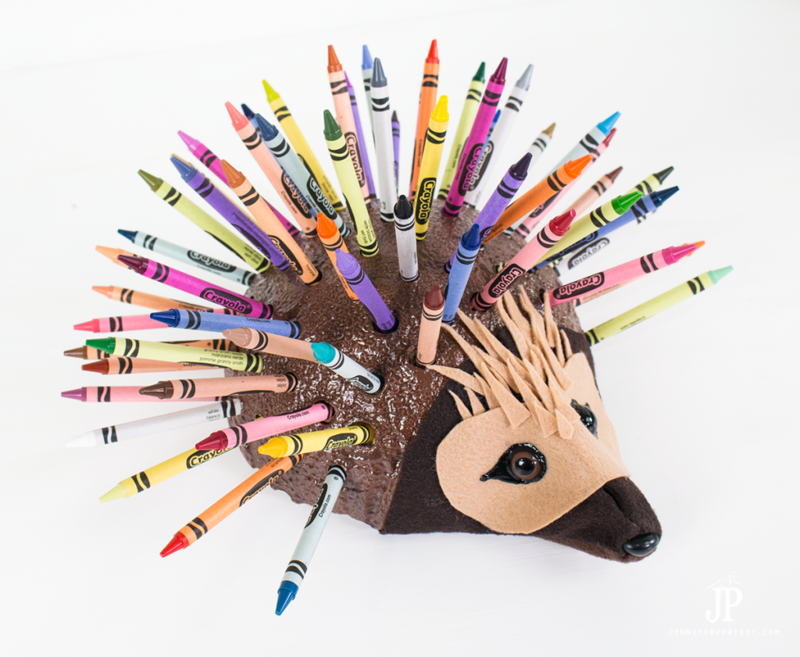 From wallhangings to mandalas to décor for the kids’ room, we’ve surrounded you with some really fun DIY ideas! A simple sheet of Smoothfoam can become an inspiring work of art with just a little imagination. Whether you enjoy painting, stamping, stenciling, collage, heat-carving, image transfer, texturizing…it’s all possible on this affordable, lightweight surface. Find your muse and get creative! 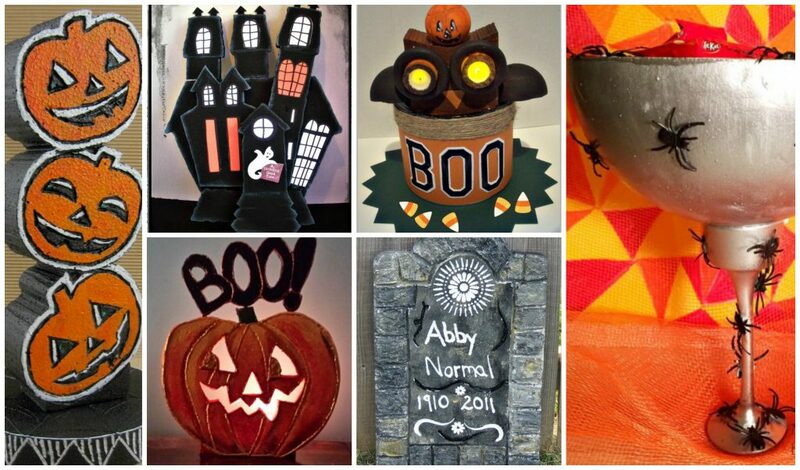 Whether you’re hosting a community haunted house, competing with the neighbors for the best-decorated yard, or just looking to make the night more fun for those trick-or-treaters who come knocking – these spooky good DIY Halloween decorations are too fun to pass up! 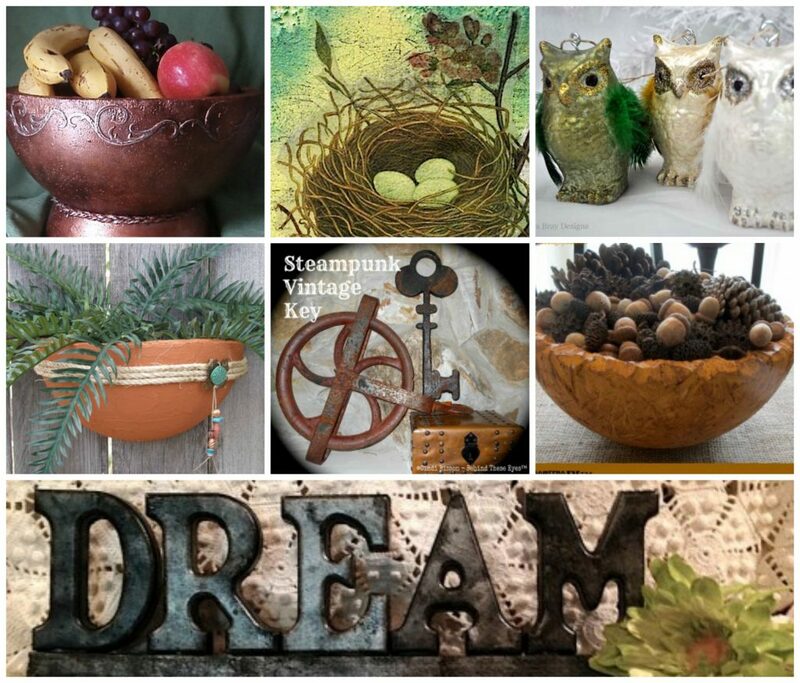 Check out our designers’ full tutorials for each craft project below and enjoy the haunt! It’s officially the season for all things pumpkin – from coffee drinks to pies and pastries to autumn home décor. 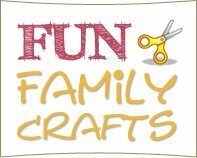 Our designers have created many beautiful pumpkin arts and crafts projects that you and your family can enjoy throughout the whole fall holiday season. And then next week, we’ll share plenty of ideas for spookier Halloween pumpkins! 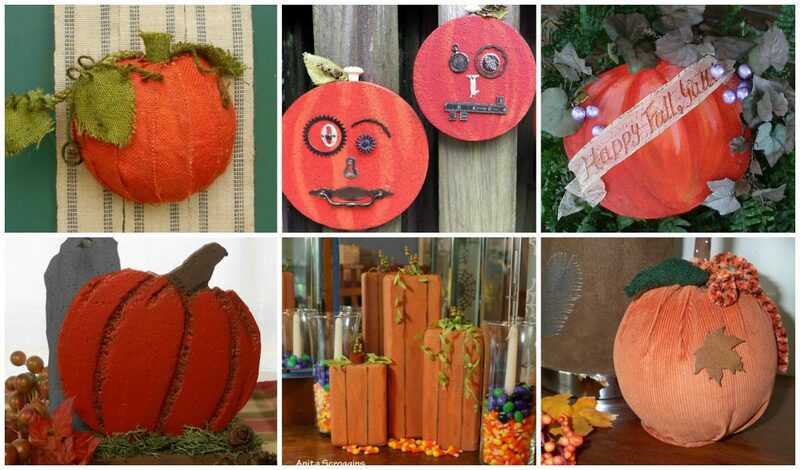 Browse our pumpkin themed crafts below. Is it wood? Is it metal? No, it’s Smoothfoam! 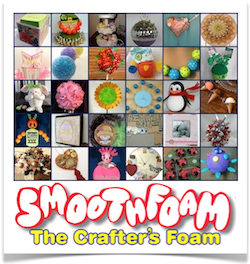 With the right tools and a little imagination, you can mimic almost any surface with Smoothfoam. 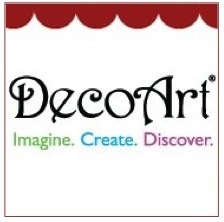 Create beautiful, lightweight DIY art and craft projects for every room in your home that are more than deserving of a double-take. 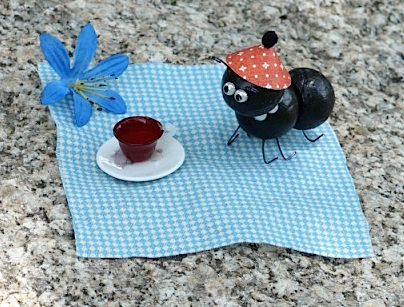 The cutest critter crafts you’ve ever seen! Speaking of cute critters, how about a party ant? Every picnic in the park or barbeque at the beach deserves a happy little conversation starter like this guy. Visit Sue Eldred’s blog to see how she created him with mini Smoothfoam balls.